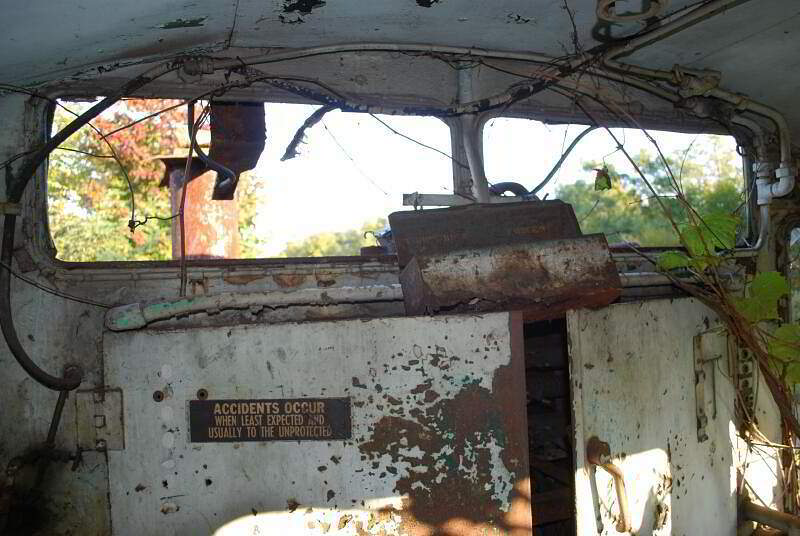 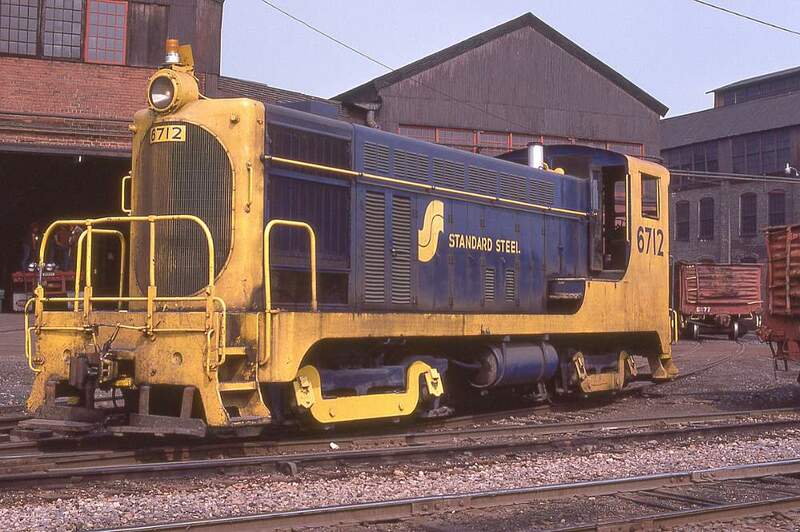 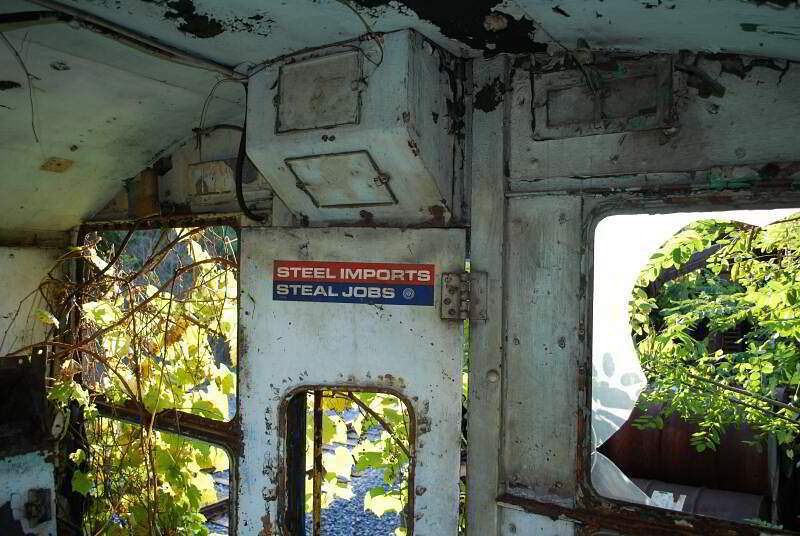 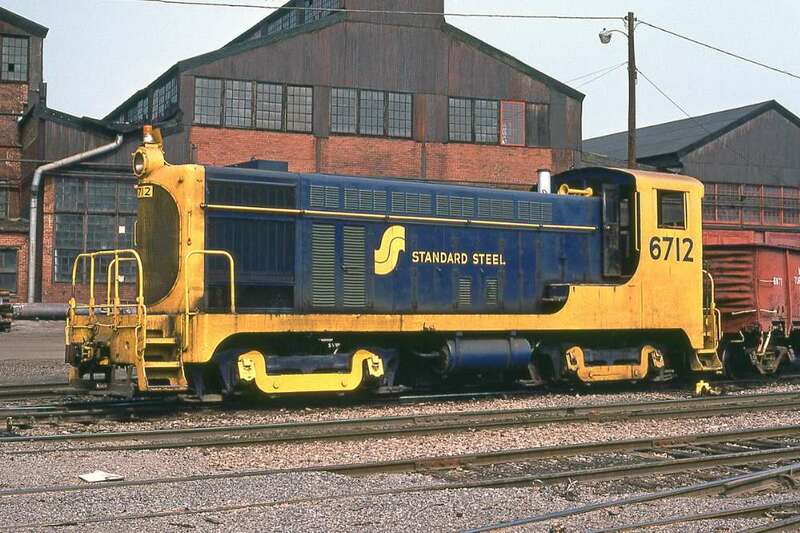 Standard Steel was an original owner, it acquired BLW demo #335 from Baldwin. 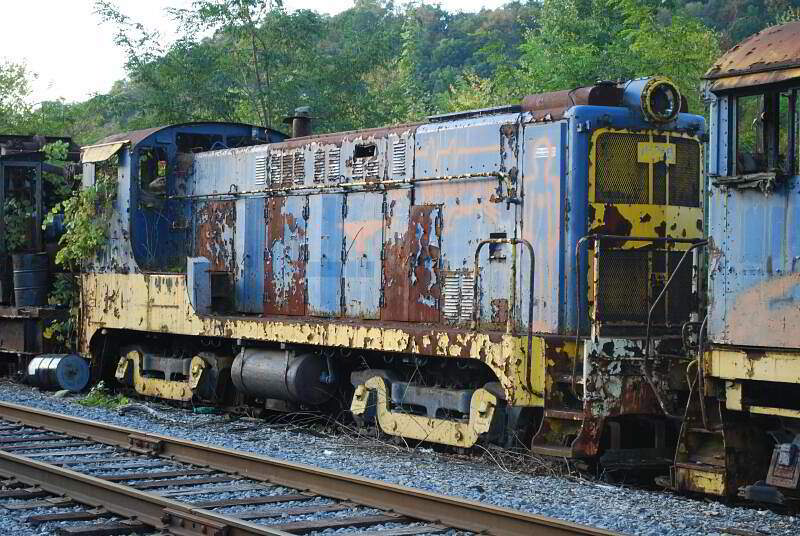 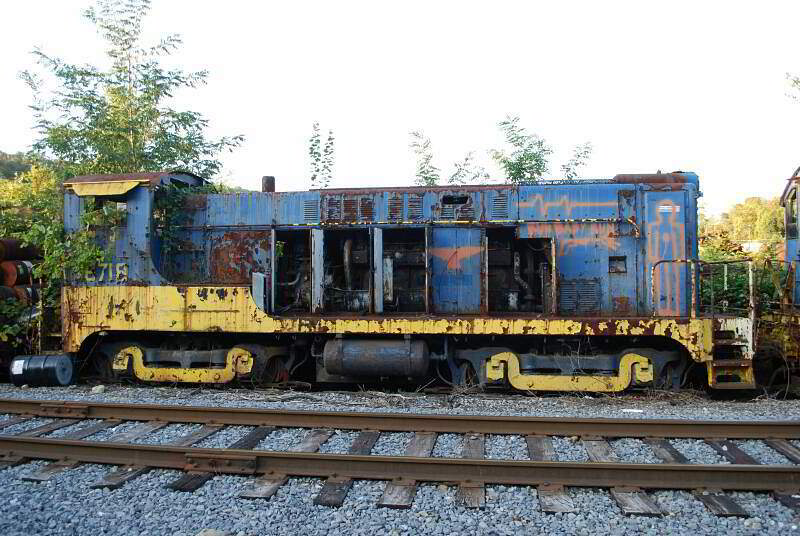 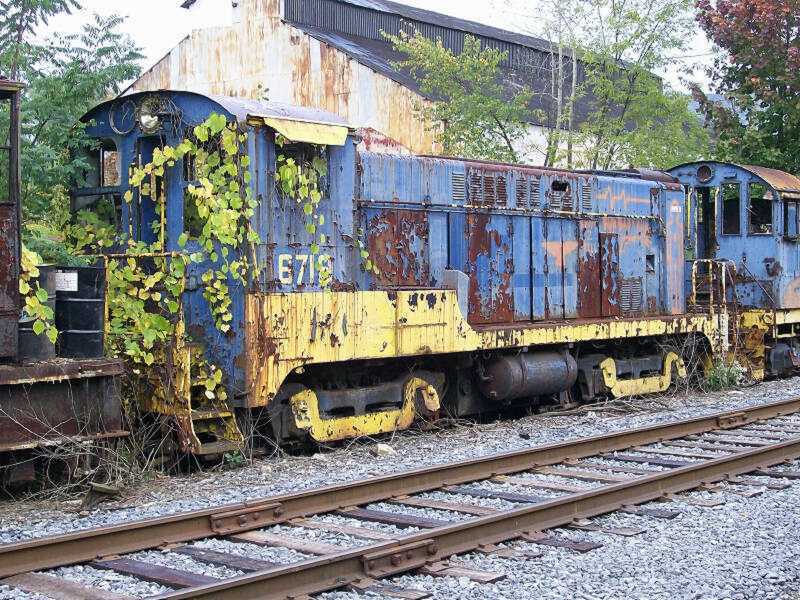 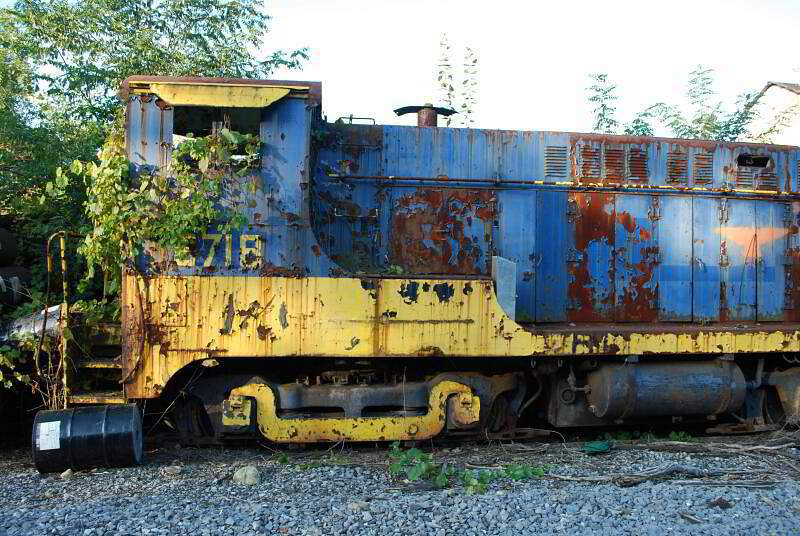 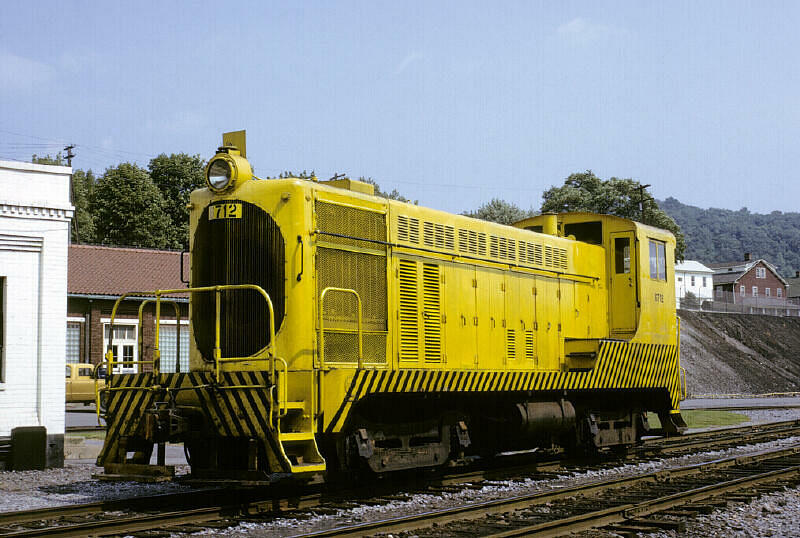 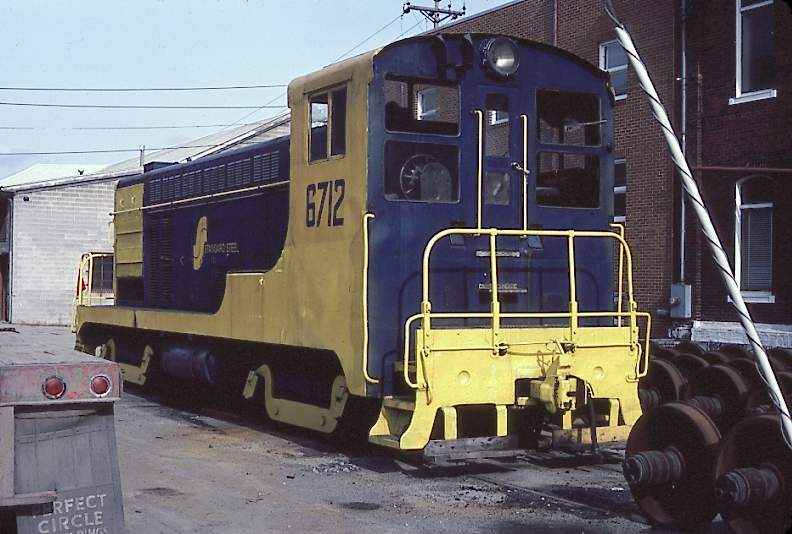 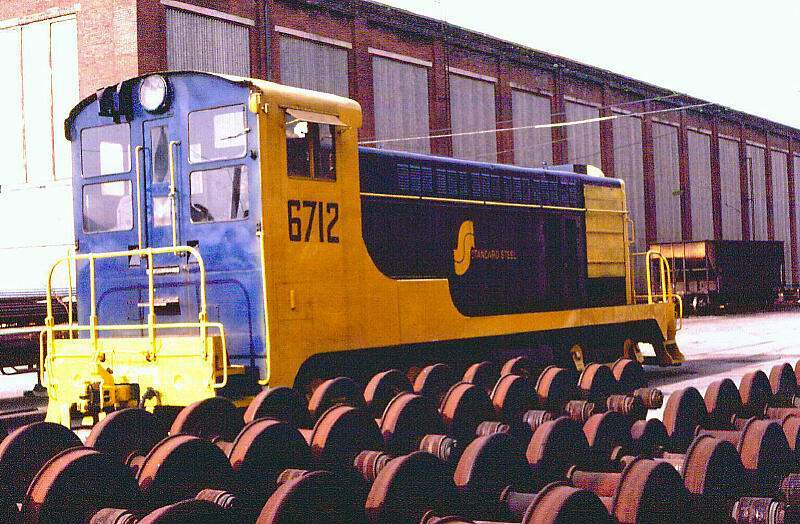 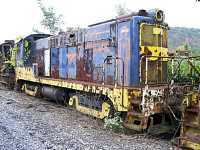 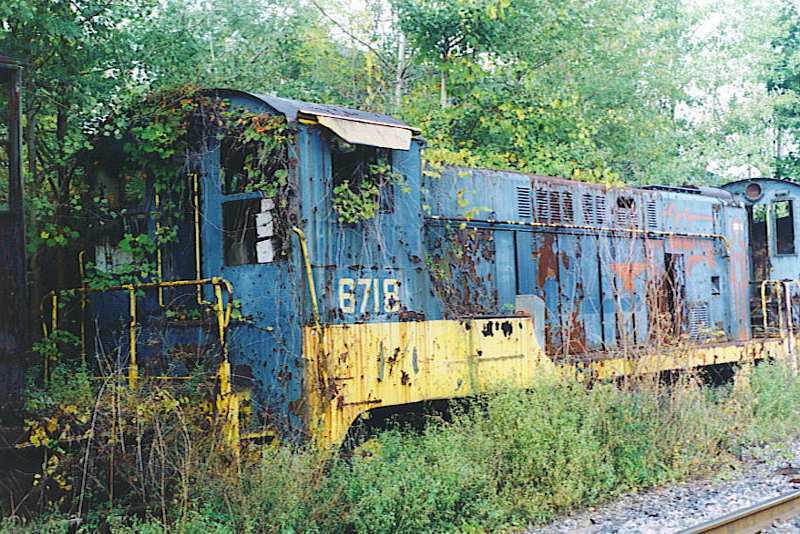 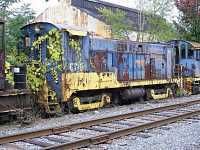 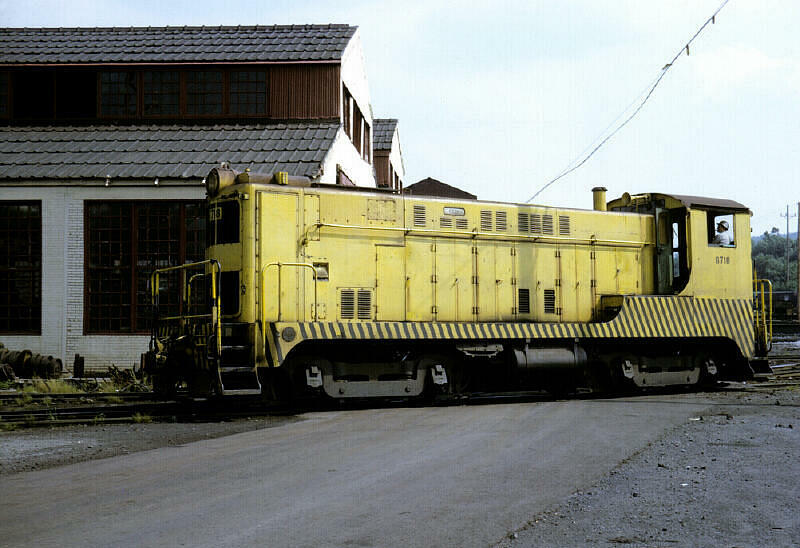 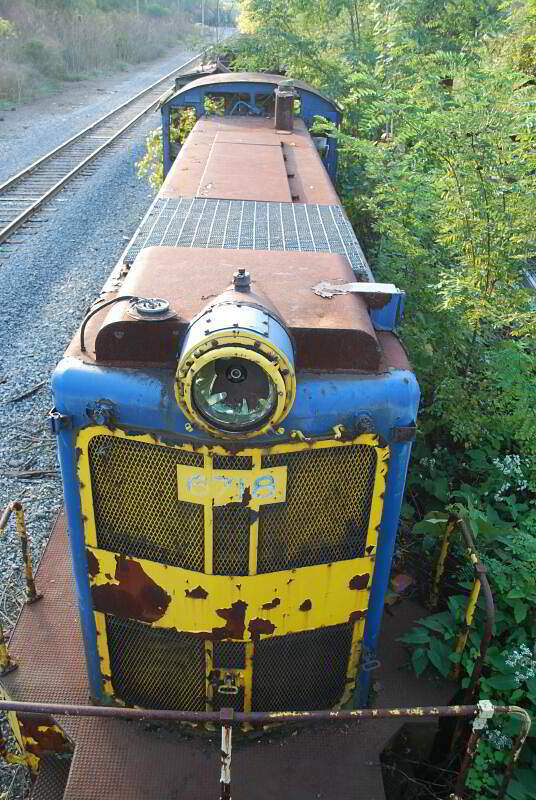 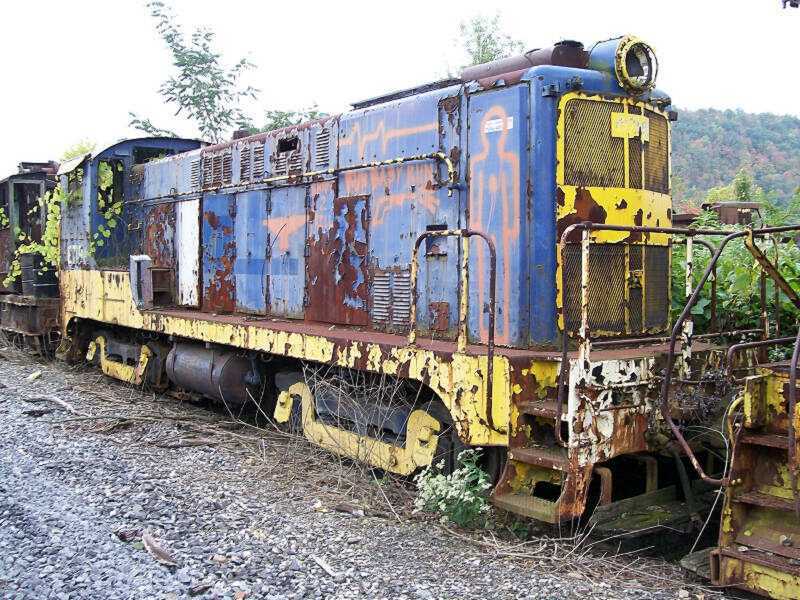 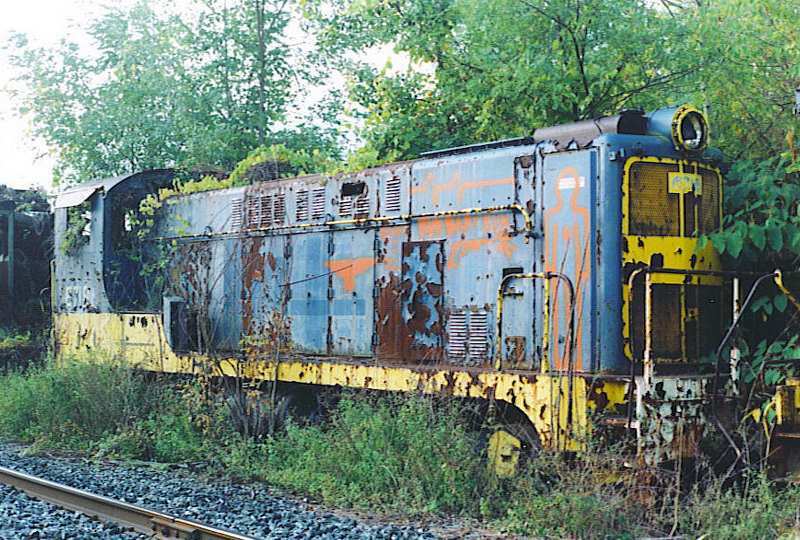 "On August 24, 1978 a friend and I were in Lewistown, PA to try to get photos of 6712.
the second railfan who had been allowed on the property to photograph her. 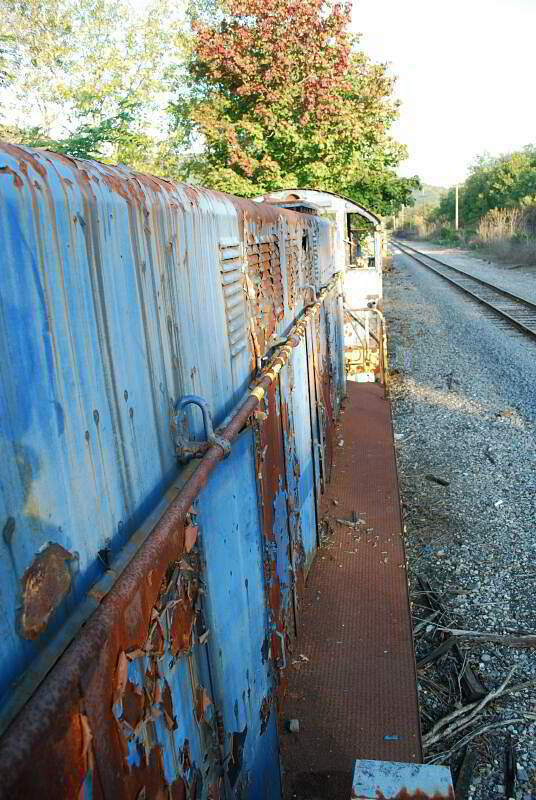 What a blessing!" 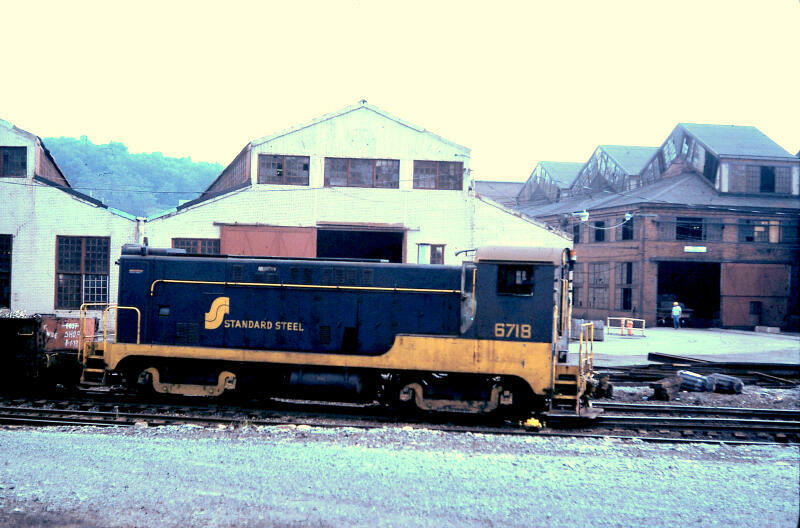 Standard Steel was part of the Baldwin Group of companies.